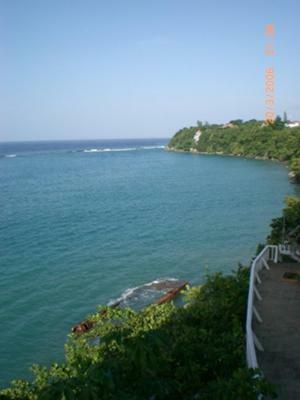 This photo was taken from the balcony of my apartment in Tower Isle in St. Mary, outside of Ocho Rios, Jamaica. A real treat was to watch thunderstorms at sea from this balcony. Truly AMAZING!